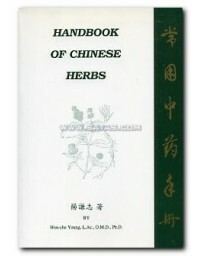 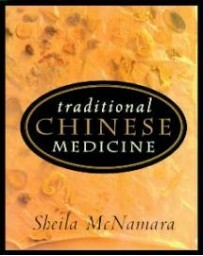 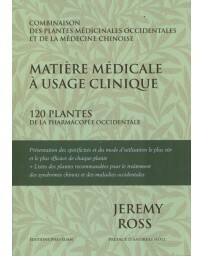 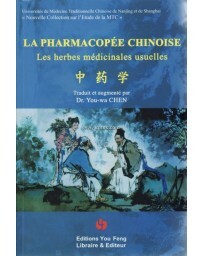 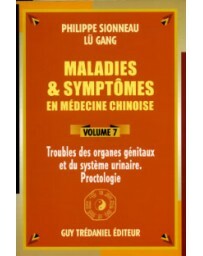 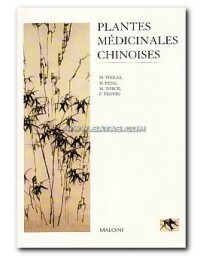 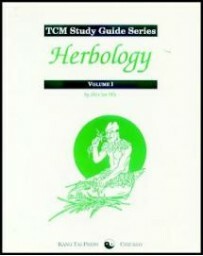 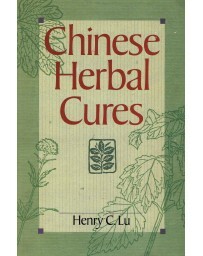 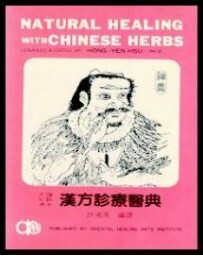 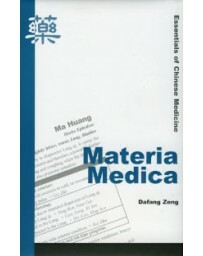 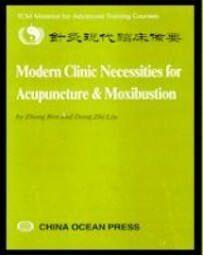 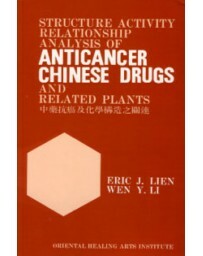 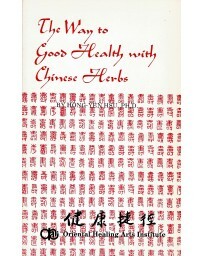 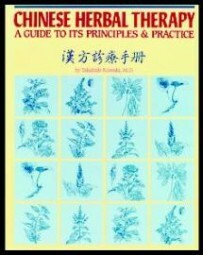 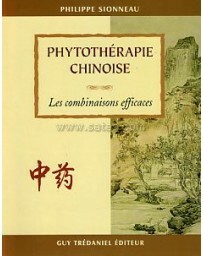 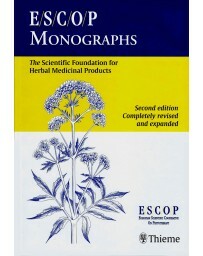 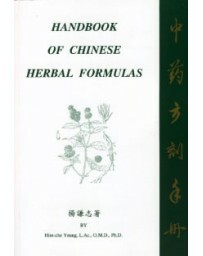 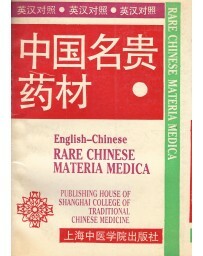 In China,Ten Lectures on the Use of Formulas, like Professor Jiao's Ten Lectures on the Use of Medicinals, is read by virtually every student of Chinese medicine. 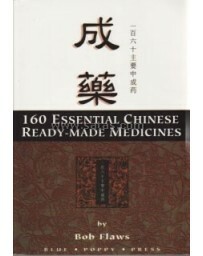 Professor Jiao is not only a nationally recognized master but also a teacher and author whose works are considered essential for the aspiring Chinese physician. 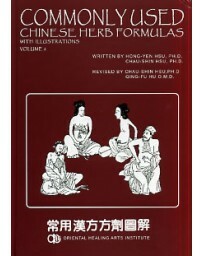 In China,Ten Lectures on the Use of Formulas, like Professor Jiao's Ten Lectures on the Use of Medicinals, is read by virtually every student of Chinese medicine. 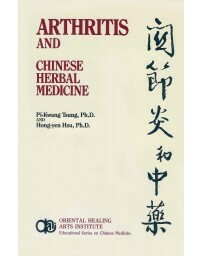 Professor Jiao is not only a nationally recognized master but also a teacher and author whose works are considered essential for the aspiring Chinese physician. 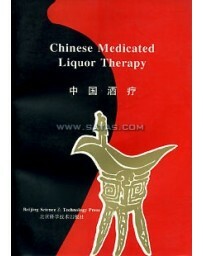 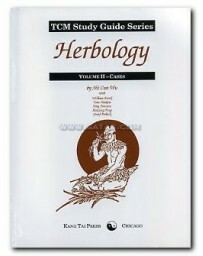 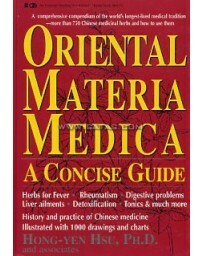 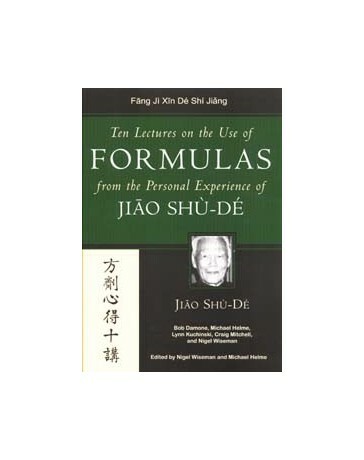 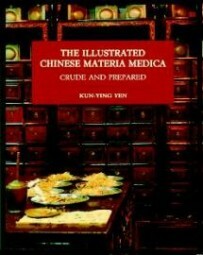 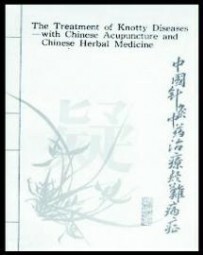 Jiao Shu-De's theories and extensive knowledge of Chinese medicinals culminate in these lectures on formulas. 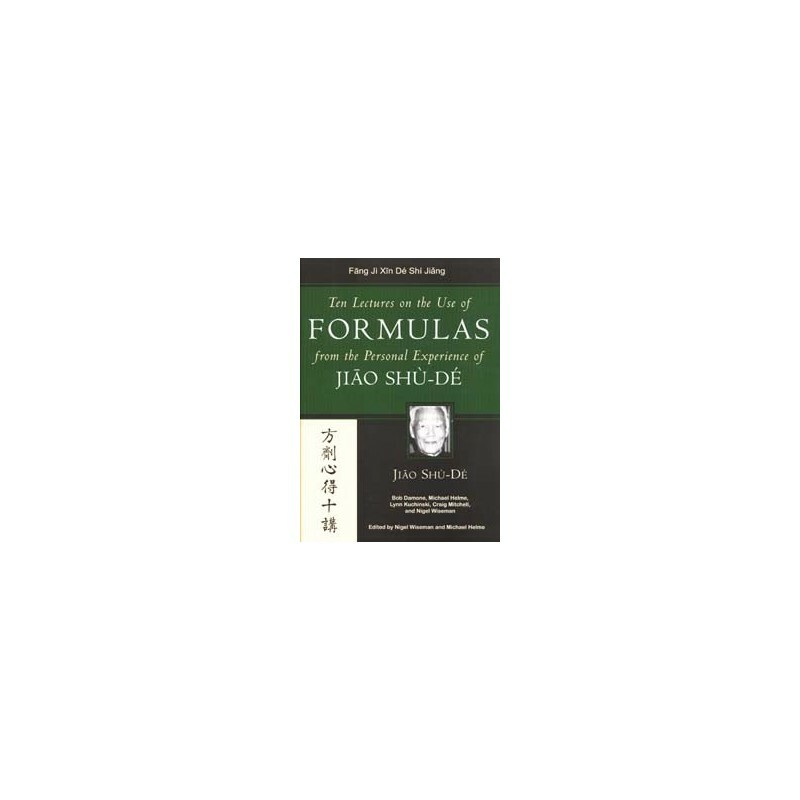 He moves beyond theory and provides us with the most practical and obtainable information for use in everyday clinical situations. 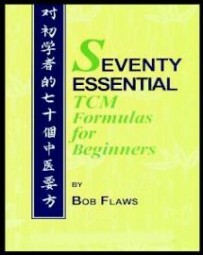 Over 200 major formulas and all their variations are detailed with remarkable cogency and clarity. 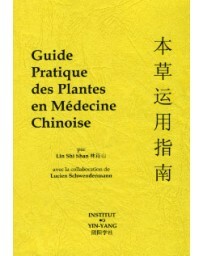 Those who apply Jiao's knowledge to their own patients find the results to be outstanding. 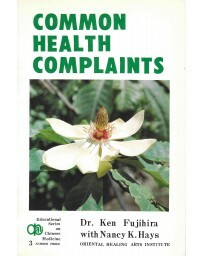 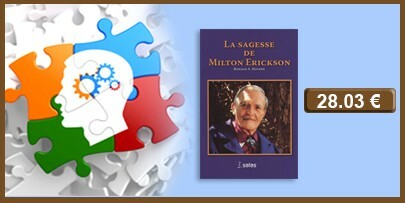 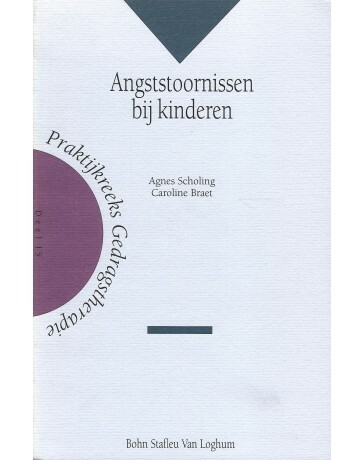 His work is an essential guide for answering the questions and solving the problems that clinicians face in everyday practice.